A very fine Gucci handbag! Perfect for the fine party. Magnet snap lock with number: 30 18.5. A little pocket inside. Year: No dating is available, GUCCI has designed handbags since the 1920ths. Gucci has designed handbags since 1920. In a small shop in Florence the Gucci handbag was born and the Gucci handbag has been a symbol of luxuary ever since. The first Gucci store opened in New York in the 1950ths. 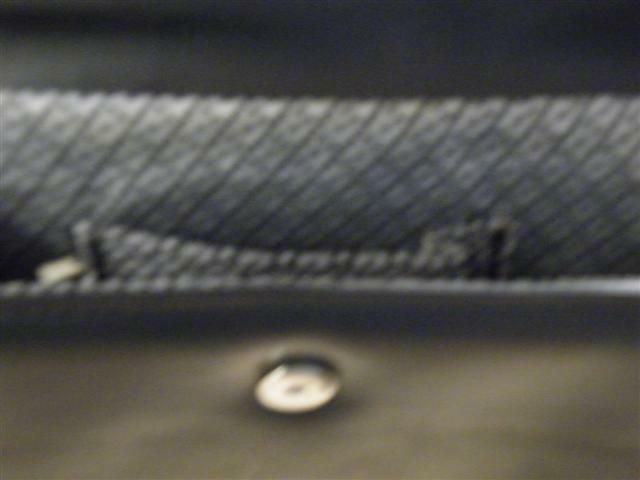 Often Gucci handbags are made in leather. 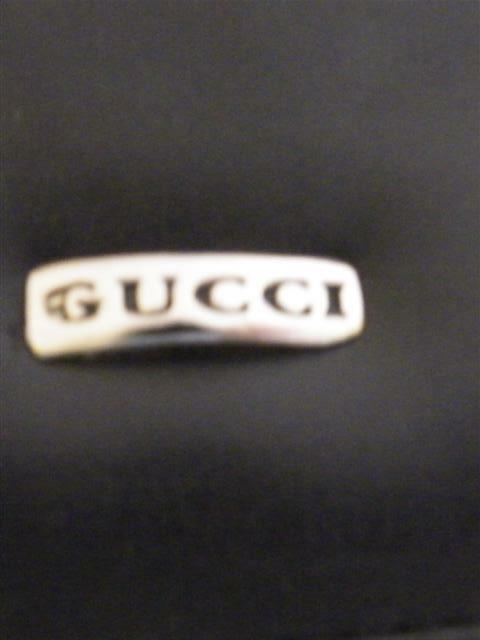 The famous Gucci trademark was created in the 1960ths. The famous designer Tom Ford who entered the company in the 1990ths as an owner also changed the Gucci style to become more youthful and fresh and cool. Gucci has designed handbags ever since the 1920ths. The very first Gucci handbag was created in a small shop in Florence. Gucci has been a symbol of luxuary ever since. the first Gucci store in New York was openend in the 1950ths. Gucci handbags are often made in leather. The well known Gucci logotype did not occur until the 1960ths. The famous designer Tom Ford bought a part of the company in the 1990ths and there after changed Gucci to be a more youthful and fresh up to date style. Notify me of updates to Gucci handbag! Calf skin.